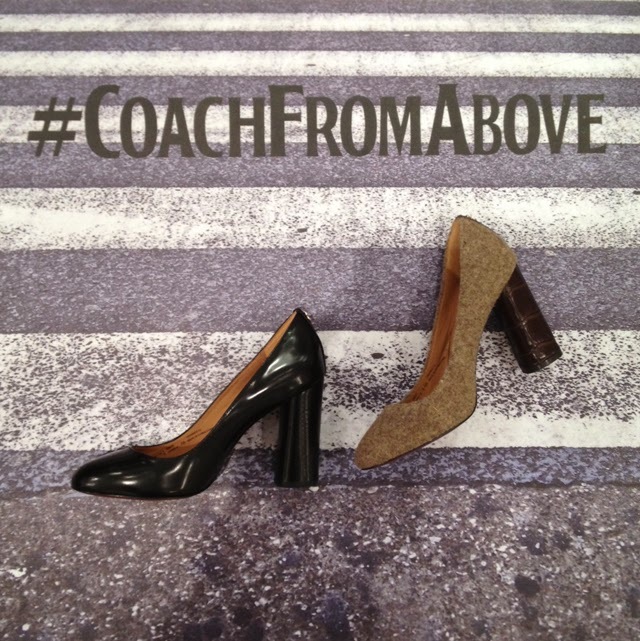 Checking out #CoachFromAbove ... our selection of must have shoes from this season! We couldn't help but share this little slice of social genius from this evening. Earlier tonight Coach held an event in store to celebrate their latest shoe collection. I'm sure we don't have to tell how fantastic their selection is for autumn winter. In fact, I'm pretty confident we've talked about how great it is so much so by now that this is like hearing a record on repeat. Hey, when something is good it's worth screaming it from the rooftops until you loose your ability to speak. I guess that's what we're doing here. Coach invited a select group of online influencers into store to try on a selection of shoes from the new season and to model them against creative backdrops stamped to the floor. Never before have I seen more flashes aimed at feet. 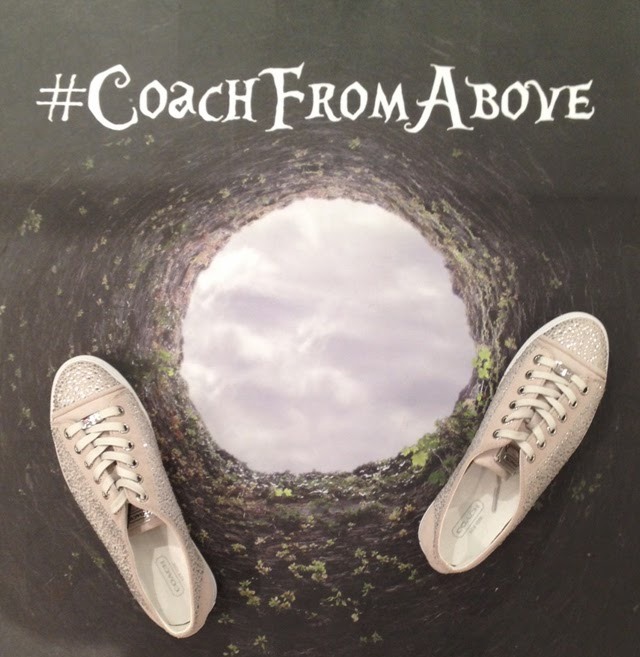 The #Coachfromabove social strategy is now in full swing with UK support. 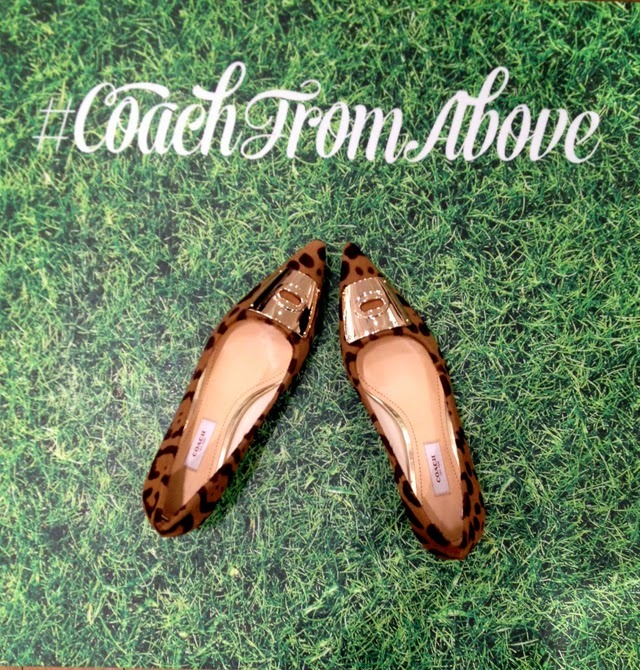 We'll be watching the hashtag over the next few weeks to spot some Coach moments on film, so make sure to submit your moment tagging @Coach and #Coachfromabove. 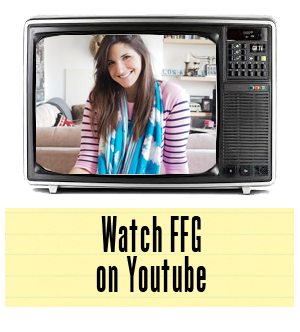 In the meantime, check out our favourite styles from the collection, set against some memorable scenes. No modeling here, but rather just good ole' beautiful shoes at play from tube stations to grassy fields.